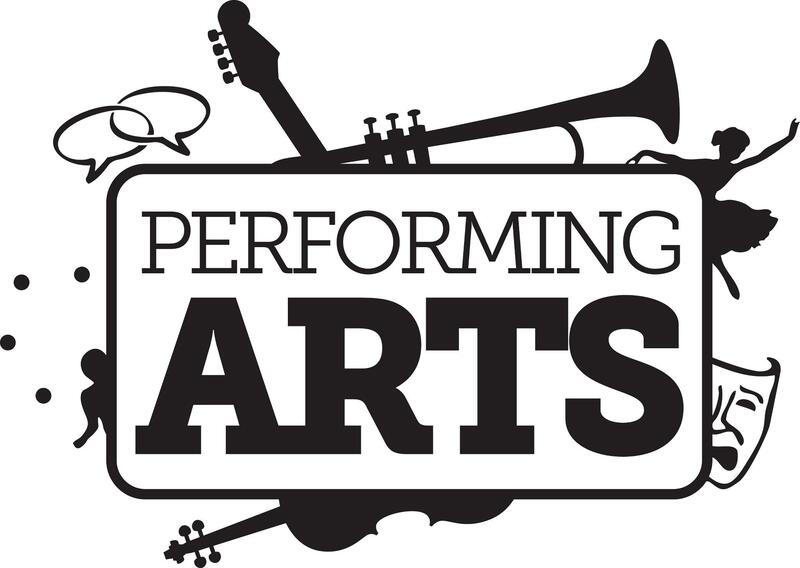 Students looking to gain humanities credit this spring have a unique, fun choice with Arts Alive, a class that revolves around attending plays, musicals, ballet and orchestra performances, said Jacque Hocking, Arts Alive professor. The three credit hour class meets once a week from 6 to 11 p.m. on Fridays. The class attends a live performance each week, Hocking said. This is the first time the class has been offered during the first eight weeks of a spring semester. Hocking said the purpose of the class is to submerge students in art culture. The class teaches students theater etiquette and students gain backstage tours of performances. Class time is also used for discussion about performances the class attends. “If you go and actually see and experience a performance, then talking about whatever it is about… people tend to open up a little more…” Hocking said. Students are responsible for purchasing their tickets to each performance, but tickets are typically not expensive, Hocking said. Tickets can range anywhere from $5 to $20. “If you’ve never been to a ballet, you ought to just experience it for once in your life,” she said. Hocking said the class is not heavy on testing and encourages students to enroll. “I think [students will] enjoy the process… It’s eight nights and it’s fun,” Hocking said. For more information, email Hocking at jacque.l.hocking@occc.edu.